A tour through time and space, connecting the Upper and Lower towns: “Bock” promontory, Old Town, Wenceslas ring wall, Alzette valley with its unique fortifications. 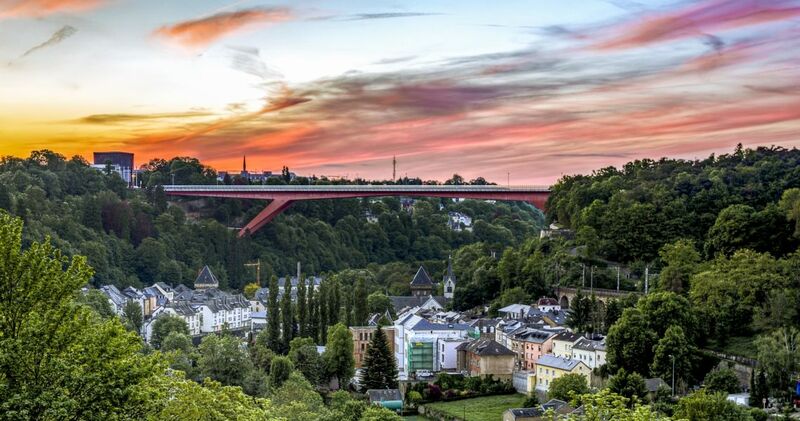 The Council of Europe has rated this walking tour as an “outstanding” cultural itinerary. 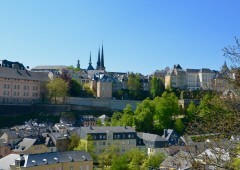 A time travel with breathtaking panoramic views over the Luxembourg fortress. The visit to the Bock Casemates can be included from the 16th of February until November 3rd 2019. Supplementary fees: 7€ per adult.